The Intercultural Trainer Academy does not only allow you to deepen your understanding of theoretical frameworks regarding intercultural learning, but also to further develop your practical competencies and knowledge, enabling you to work as an intercultural trainer in various settings. 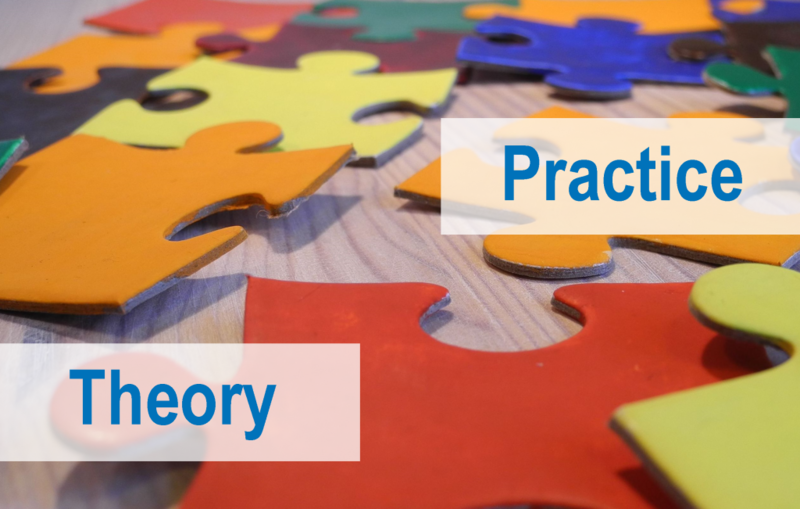 We strongly value combining theory and practice – thus, our Intercultural Trainer Academy is run by a team of academics and trainers, all of which are experts in their field with extensive experience in international environments. HOW DOES THE INTERCULTURAL TRAINER ACADEMY WORK? 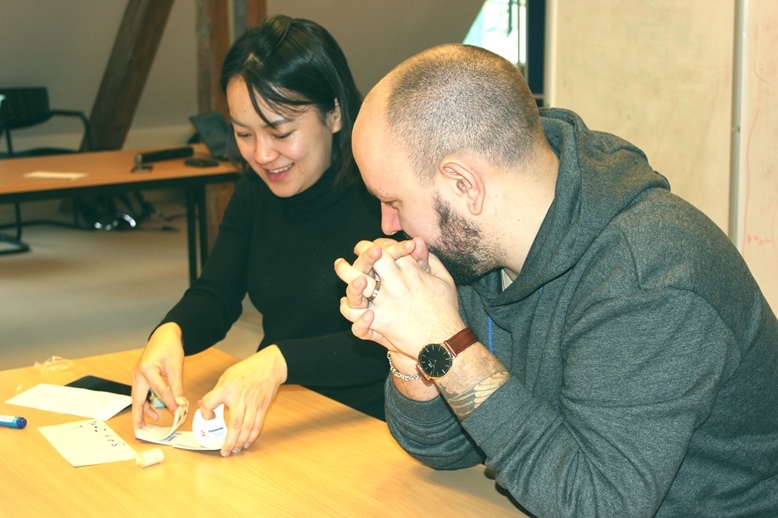 The Intercultural Trainer Academy uses a strong blend of theory and practice, complementing practical sessions with input on intercultural theory and research. 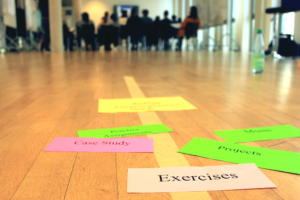 In the summer edition of the Intercultural Trainer Academy, organized by InterCultur, all topics are covered using a blend of theoretical and practical parts throughout the entire 10-day program. Theoretical parts are taught by Prof. Dr. Ulrich Kühnen from Jacobs University Bremen and practical sessions are facilitated by experienced trainers from InterCultur gGmbH, such as Prof. Annette Gisevius and Dr. Nadine Binder. In contrast to the winter edition, the group is not split up during the first four days (because the total group size in summer is smaller). To obtain the certificate “Intercultural Trainer” (issued by InterCultur gGmbH) the full 10-day program has to be completed. Please note: In the winter edition, enrolled university students can obtain 5 European Credit Points (ECTS) upon completion of the 7-day and 10-day course. To receive ECTS, students also need to submit a paper (details will be provided by the instructor).